In cooperation with SCS Training & Consultancy, IB-Vision develops various online applications for the transportation of dangerous goods. SCS is specialized in legislation and regulation for dangerous goods. IB-Vision develops software for consulting legislation and regulation online and the generation of various transport documents. The online application for the transportation of dangerous cargo, HAZMAT, offers you the possibility to consult information on dangerous goods, and to create various kinds of transport documents through the Internet. 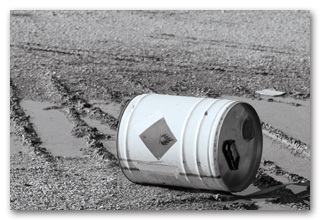 European Agreement concerning the International Carriage of Dangerous Goods by Road(ADR). GDS Europe B.V. is a publisher in the field of the transportation of dangerous substances. GDS publishes legislation and regulation for all modalities. In 2005 IB-Vision developed an online version of this legislation for GDS, namely DGPlus, in which the information can be found found easily and rapidly. Since there are many interfaces between DGPlus and Hazmat, it was decided to jointly establish GDS-IT B.V. in 2007. Both Hazmat and DGPlus are accomodated in GDS-IT B.V.
For OAG, IB-Vision has developed the online version of the ICAO Technical Instructions. OAG is the official partner of ICAO (International Civil Aviation Organization) for the electronic versions of ICAO publications. 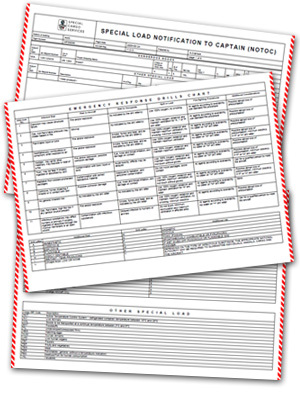 Since 2007 IB-Vision has been providing the software for the Technical Instructions and the Emergency Response Guide.